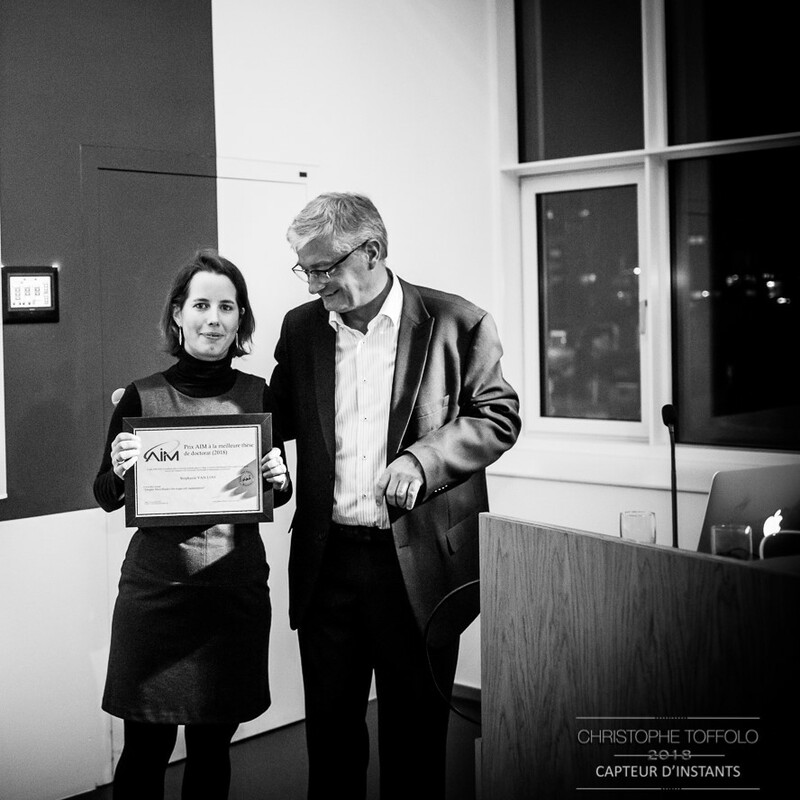 The 2018 winner of AIM Award for the best PHD thesis is Stéphanie Van Loo. Her PHD thesis is titled « Droplet Microfluidics for single-cell manipulation ». She received her award on 23 November 2018.